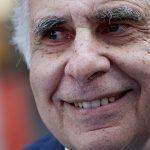 Carl Icahn, the billionaire activist investor who sold Tropicana Entertainment last year and retains ownership of Trump Entertainment Resorts, is said to be building a substantial stake in Caesars Entertainment. 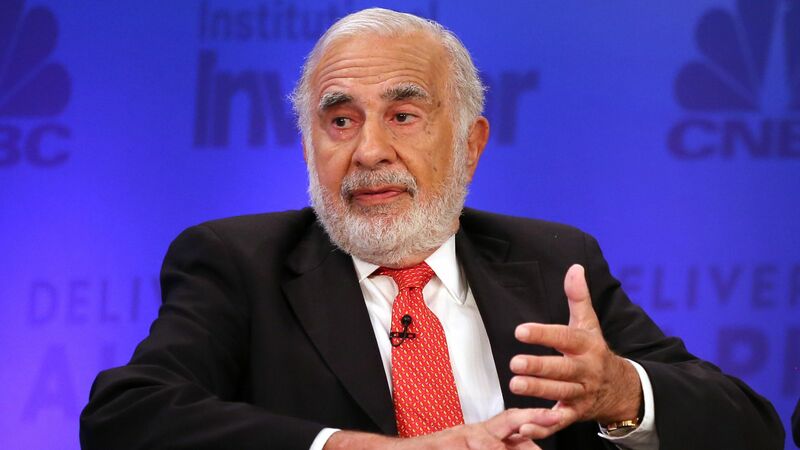 CNBC said last week that while the size of Icahn’s Caesars investment wasn’t immediately known, “sources familiar with the situation” told the business media outlet that it was at a level that would give the tycoon considerable influence in the casino operator. The billionaire hasn’t commented publicly on his Caesars position. Traded on NASDAQ, Caesars shares jumped 5.5 percent on the Icahn news on Friday. As of Monday afternoon, the stock was trading slightly higher at around $8.75. Worth an estimated $17 billion by Forbes, Icahn sold six of Tropicana Entertainment’s eight properties last year for $1.21 billion. The deal didn’t include Tropicana Aruba Resort & Casino, nor the shuttered Trump Plaza in Atlantic City. Icahn says those two properties are both up for sale. Once sold, the investor was thought to be exiting the gaming industry. But the Caesars news hints that the billionaire isn’t ready to fully move on. 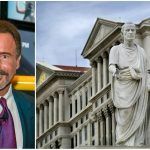 Caesars, like much of the gaming industry, endured a difficult 2018. Shares plummeted from more than $13 to $6.80. The company has rebounded in 2019 on acquisition rumors and holdings being made by investors such as Icahn. In November, Caesars CEO Mark Frissora announced his planned resignation, which will formally take place next month. The chief executive’s departure comes after activist hedge fund HG Vora Capital pushed for his replacement. Icahn isn’t the only billionaire who has recently taken an interest in Caesars. Tilman Fertitta, whose Landry’s empire includes Golden Nugget casino resorts in Nevada, New Jersey, Louisiana, and Mississippi, offered a reverse takeover last fall for the company. The proposal would have paid each Caesars share $13, and put Fertitta in the role of CEO of the merged company. Along with Fertitta’s Golden Nugget, MGM Resorts was said to be considering a Caesars acquisition proposal. However, no formal offer was ever presented, and analysts issued warnings that a merger might cause monopoly concerns in Las Vegas. The hunt for Frissora’s replacement continues. Caesars says it’s working “with a nationally recognized search firm” to identify his successor. COULD IT BE POSSISIBLE THE LAKE BE LEASED (nnn)? The maintenance of the lake appears to be a financial burden to the city. The city has active recreation facilities. Boating, hang gliding a small airport with skydivers..
Short access to freeway less than a mile. In Partnership with tribal use to operate a Casino.